Product information "Vintage Key Holder Book Hook 1"
A beautiful book whose pages are falling apart or one you have almost grown out of, but not quite? G&H partner Lockengeloet has the answer! The hook book, a unique key holder made out of a vintage book. 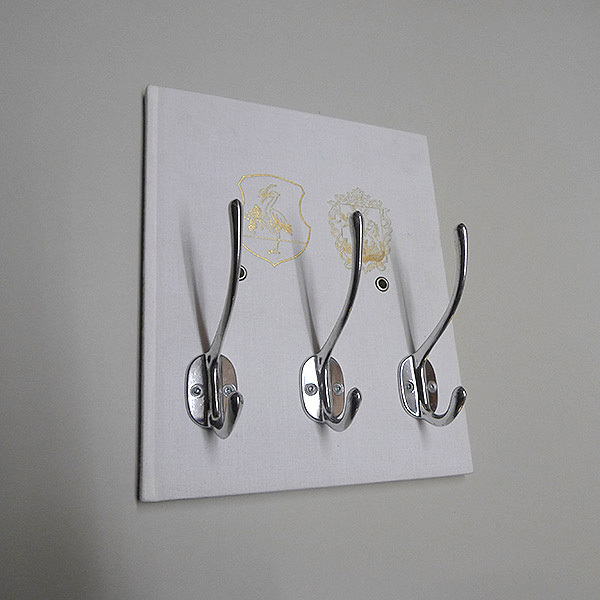 4 hooks not just for keys but for necklaces, belts, tea towels, even jackets! And anything else you can think of. 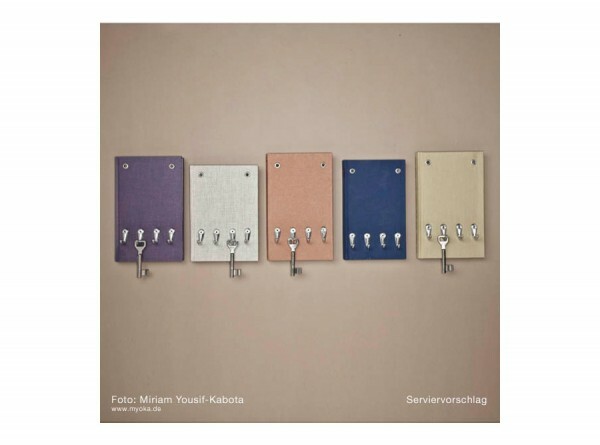 The books are all from local book shops in Hamburg that love Lockengeloet's recycling concept. can give you the VIP treatment! Related links to "Vintage Key Holder Book Hook 1"
Customer evaluation for "Vintage Key Holder Book Hook 1"